Hotel Montespan is a small family-run hotel in Lussac-les-Châteaux in the Vienne region of France. Our 22 peaceful and tastefully decorated rooms offer great value. Free WiFi is available in every room. 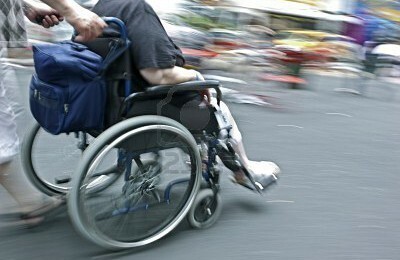 Our hotel is accessible to people with reduced mobility. The hotel entrance is at street level (without a step) and with 5 bedrooms on the ground floor that are accessible to wheelchairs. You can have dinner at our hotel. We offer a "dish of the day" at 12,80 € or a menu with grilled meat, fish and salads. At the bar, we serve hot and cold drinks, soft drinks and alcoholic beverages. For late arrivals, we can also serve a food-tray in the room. We can sometimes offer a discount for CNPE with an access card. Contact us for details! We are open 7 days a week. Our welcome desk is open to 22.00 every evening. For late arrivals, please give us a call before 18.00 to make sure we keep your reservation.